Mick has been involved in Thai boxing for over 20 years and in that time has managed to win a few titles, he was British champion, also Irish champion and also won 2 state champion of Australia titles. Mick has clocked up over 50 fights, many of which were in Thailand, where he lived for many years fighting all over Thailand and with even a fight in the famous ‘Rajadamnern Stadium’ in Bangkok. Hong Kong and Cambodia also in the list of the countries that he fought in. Mick classes are fun and suited for all levels from absolute beginner to professional fighter. His class has a stable of very good technical fighters, some of which are the best in the country. 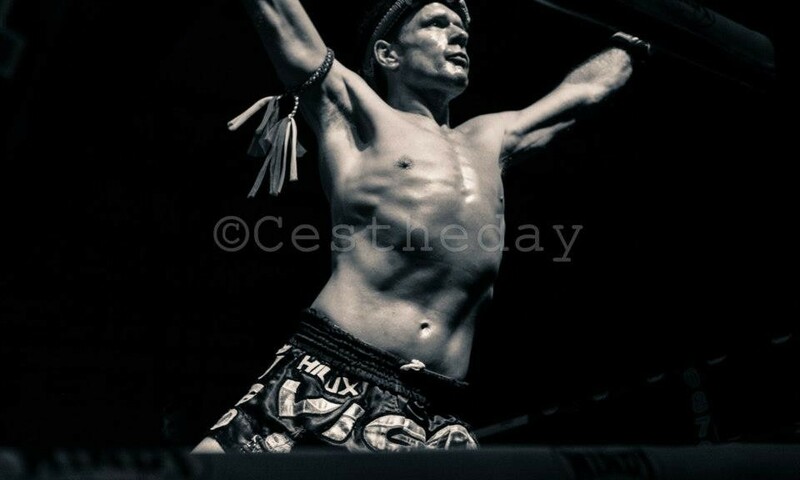 With a great understanding of the actual art of Muay Thai and with massive emphasis on proper technique, our Thai classes have been going from strength to strength since he’s been on board.